Quantum machine learning is expected to be one of the first potential general-purpose applications of near-term quantum devices. A major recent breakthrough in classical machine learning is the notion of generative adversarial training, where the gradients of a discriminator model are used to train a separate generative model. 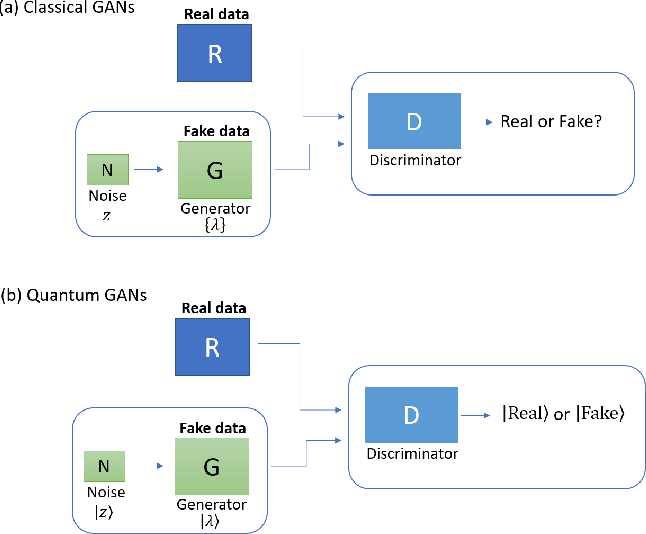 In this work and a companion paper, we extend adversarial training to the quantum domain and show how to construct generative adversarial networks using quantum circuits. 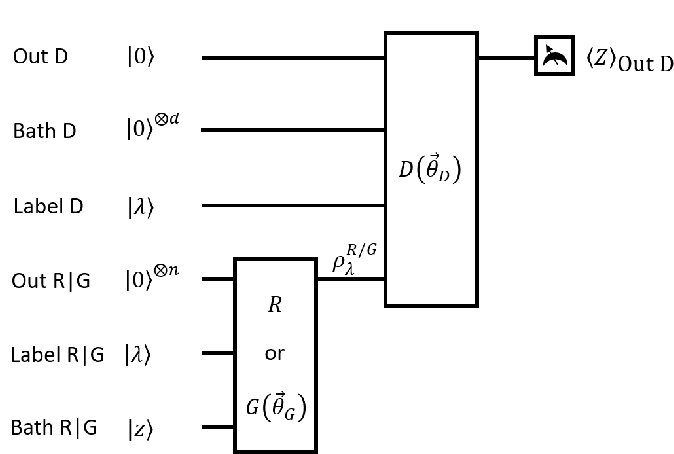 Furthermore, we also show how to compute gradients -- a key element in generative adversarial network training -- using another quantum circuit. 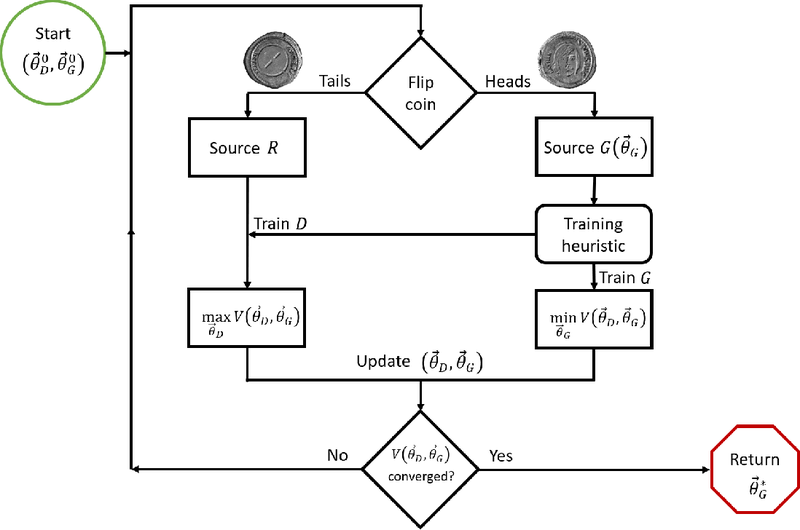 We give an example of a simple practical circuit ansatz to parametrize quantum machine learning models and perform a simple numerical experiment to demonstrate that quantum generative adversarial networks can be trained successfully.